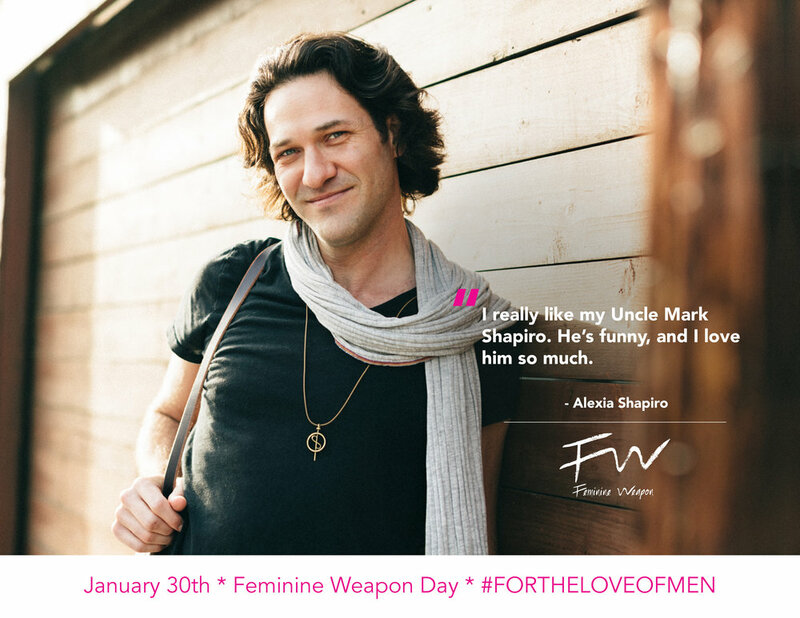 We have a theory that one of men’s core drivers is to make women happy. 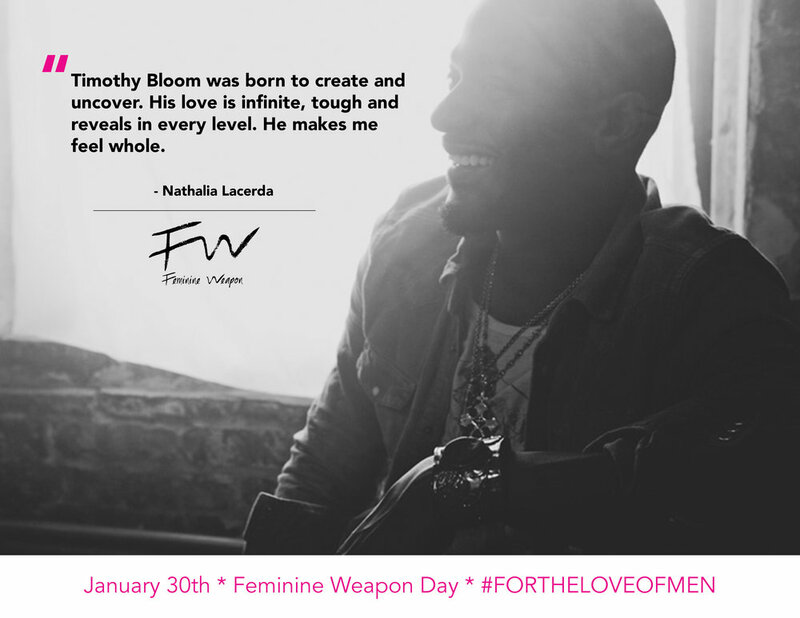 And one of women’s deepest desires is to fully and passionately love men with an undefended heart. 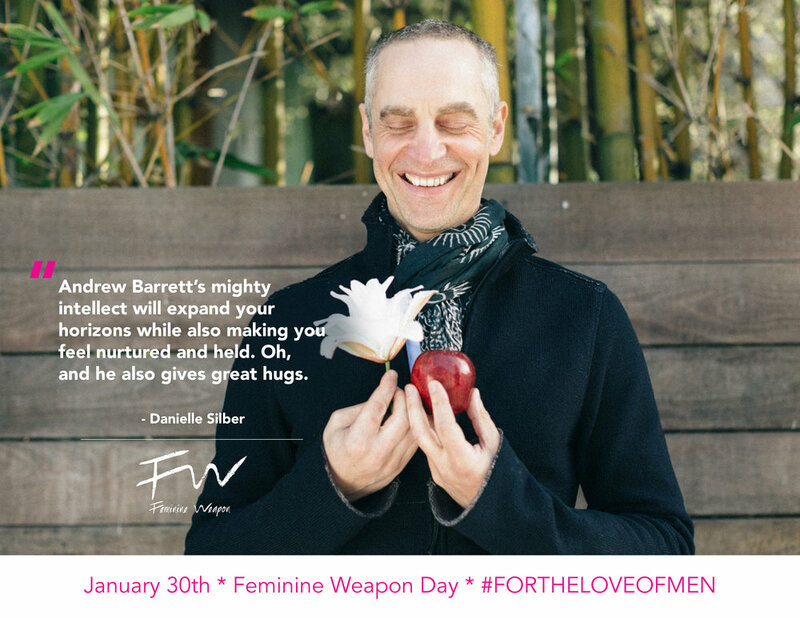 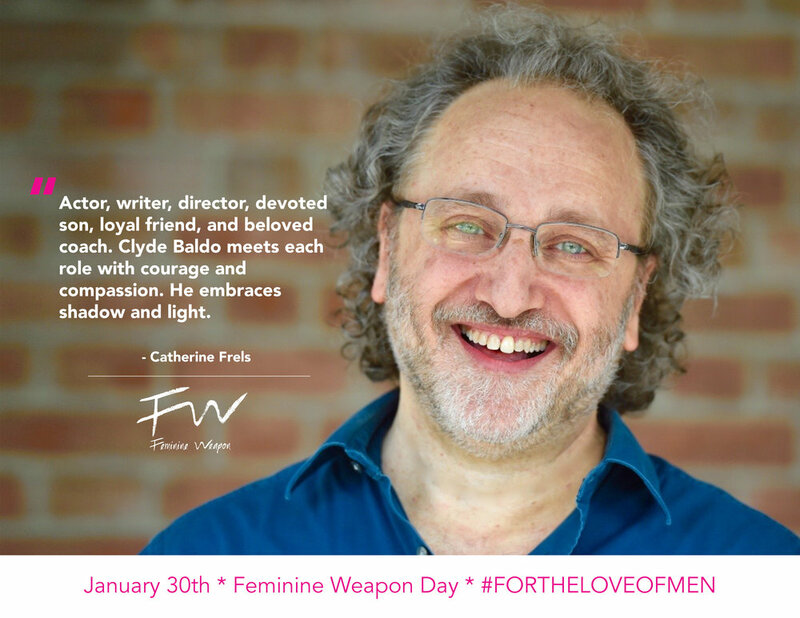 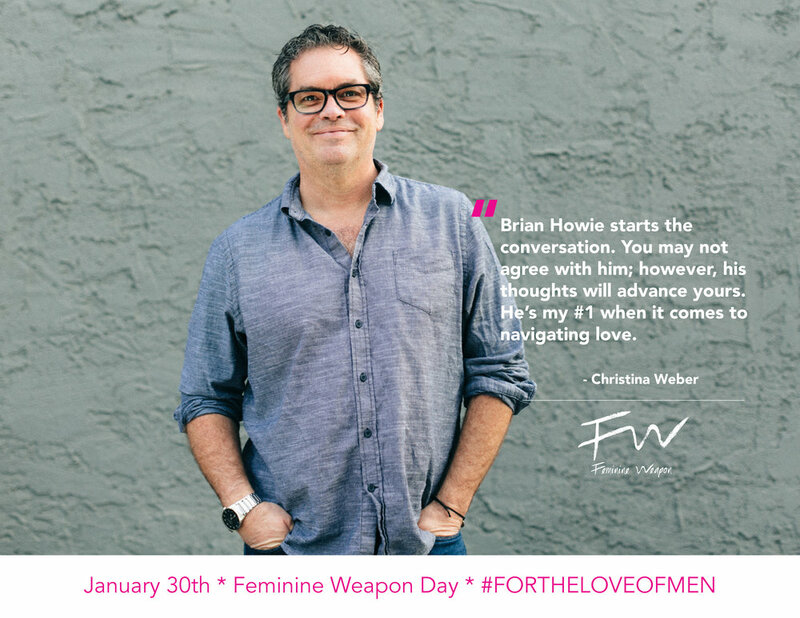 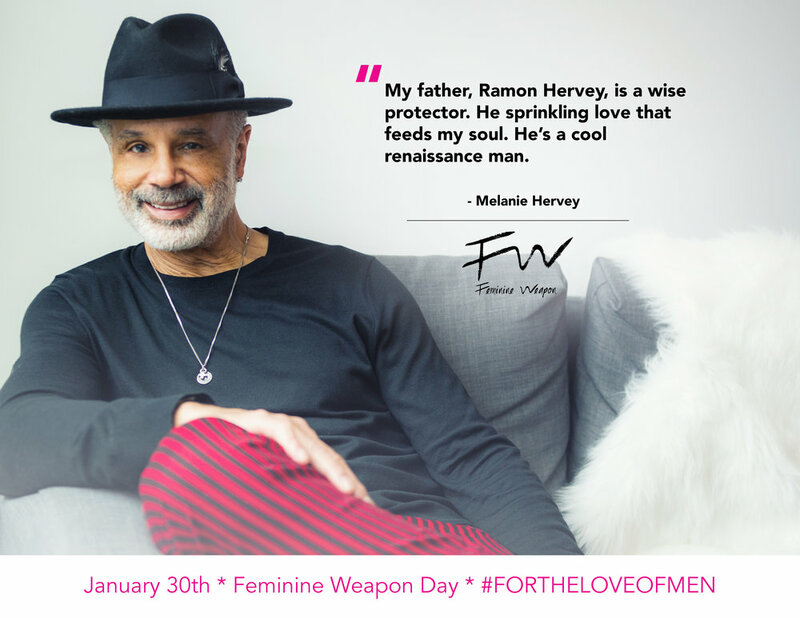 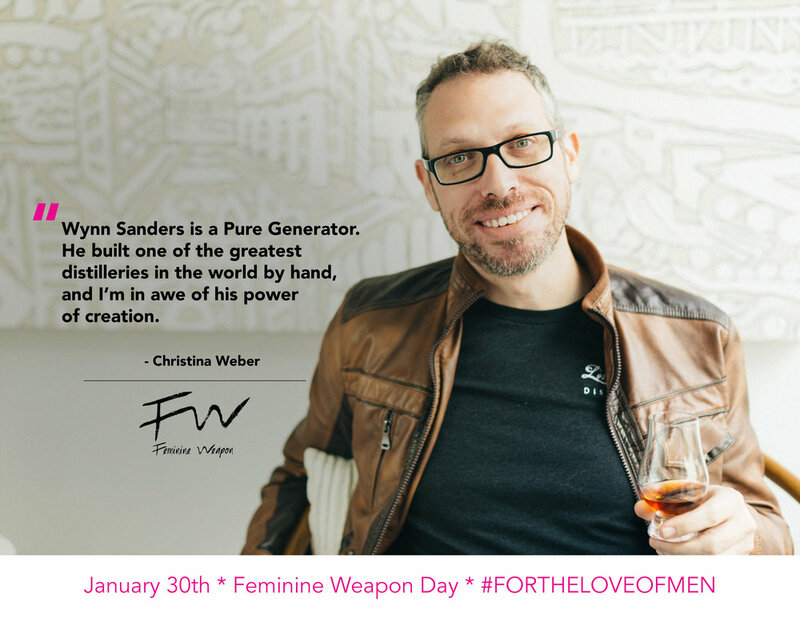 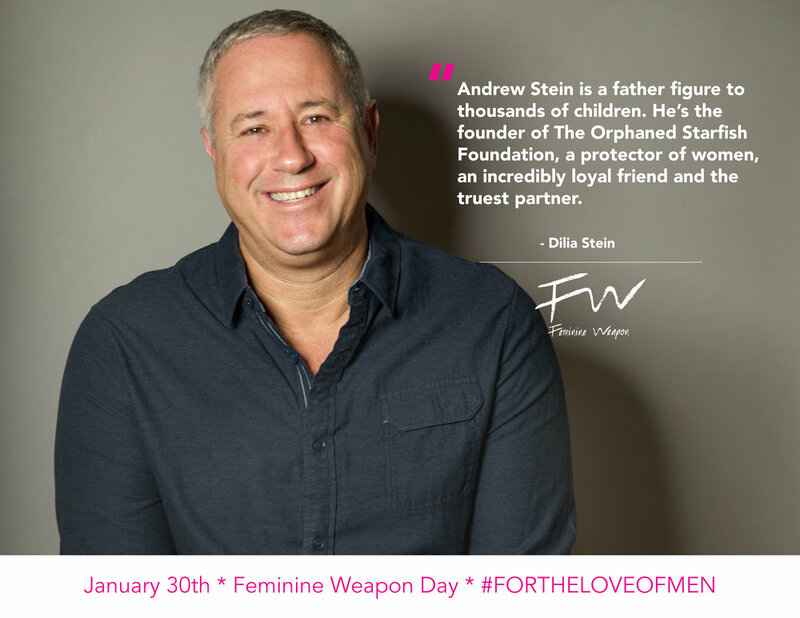 Through the Feminine Weapon 2018 exhibits and conversations, we took a deep dive into what it means to be a truly happy woman and celebrate the men we know are Good Men in our lives. 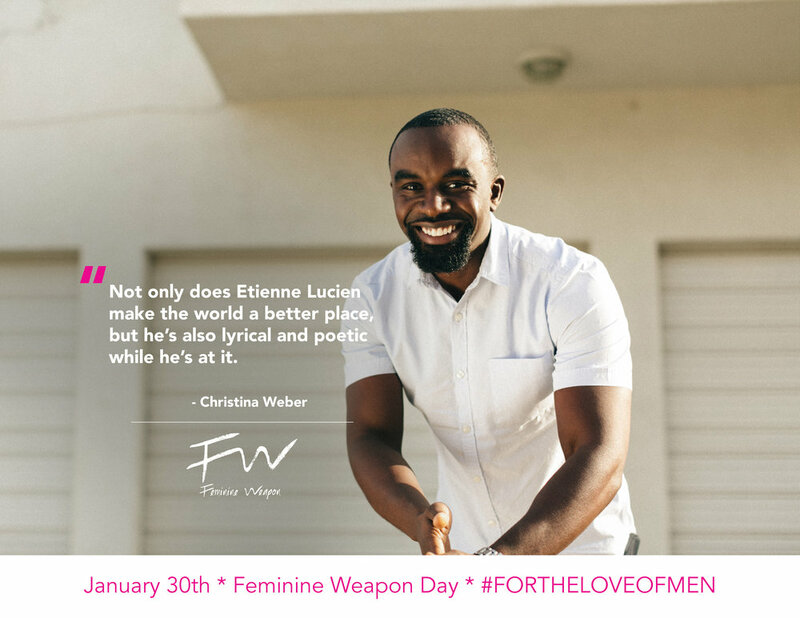 Concepted by Christina Weber // Photography by Manuela Rana and Nico Nelson // Creative direction by Christina Kaputsos.